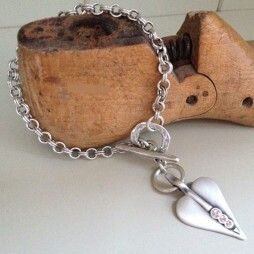 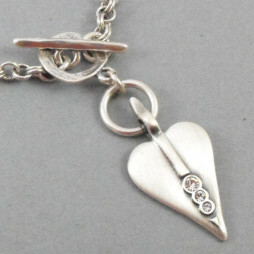 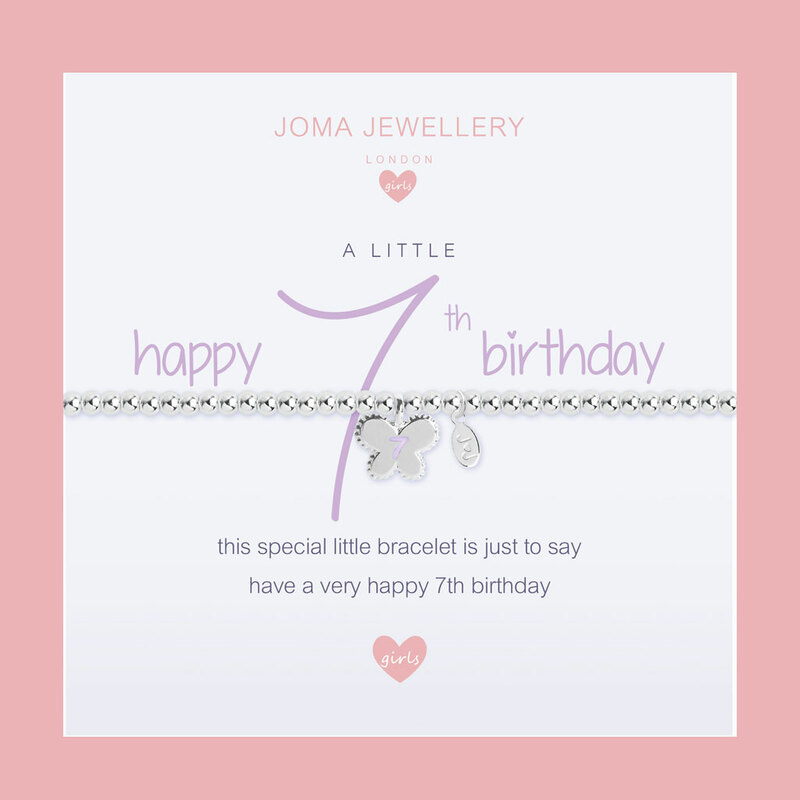 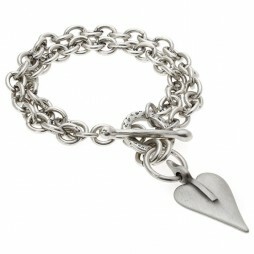 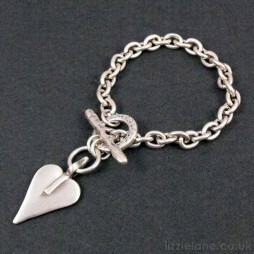 Joma Jewellery Girls A Little Happy 7th Birthday Silver Bracelet Hip Hip Hooray it’s your 7th Birthday today. 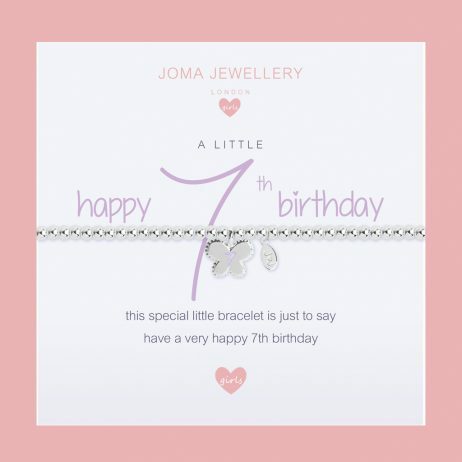 Made especially for your little girls 7th Birthday, this pretty Joma Jewellery Girls A Little Happy 7th Birthday Silver Bracelet is only way to say “This special little bracelet is just to say wishing you a very happy 7th birthday” Featuring a beaded edge silver plated butterfly charm with a lilac number 7 stamped in the centre, hanging on a 3mm silver ball stretchy bracelet. 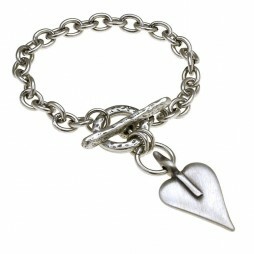 Joma Jewellery Girls is a incredible UK designed collection of silver plated jewellery for children featuring bracelets and necklaces with a heartfelt message. 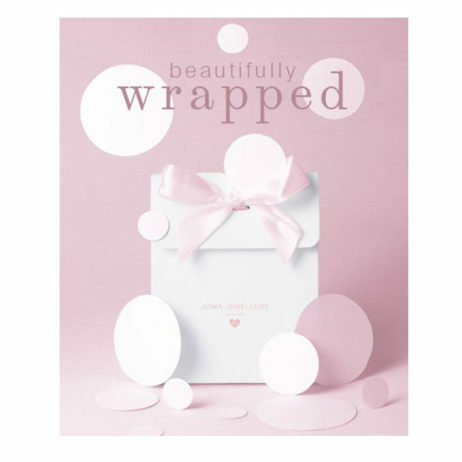 The brand-new collection is busting with magic and sparkle, from fairy queens to happy penguins, with the sweetest of messages to create the ideal gifts.